Tel: (+47) 22 59 05 00. 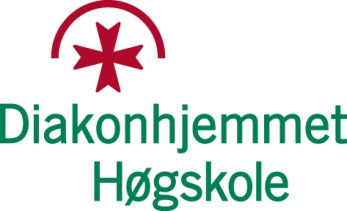 The dinner Thursday evening is hosted by Diakonhjemmet University College which is just a short stroll from MF. Tel: (+47) 22 45 19 45.